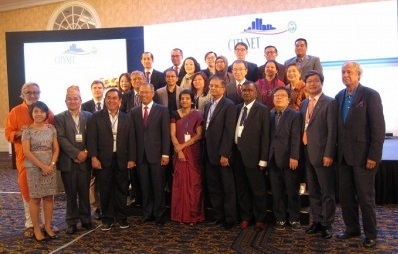 CITYNET is a unique member-driven organization which has grown from 26 members at its inception in 1987 to over 140 members in over 20 countries in the Asia-Pacific and Europe. Today, the comprehensive CITYNET network includes city governments, national level organizations, development authorities, non-governmental organizations, private companies and community-based organizations. Network operations are funded by annual membership fees. Programs, projects and activities are funded through the network’s partnerships with donor agencies. CITYNET strives to meet the changing needs of members and most importantly to listen to its members to successfully and continually implement relevant programs and activities. For more Details and application Process, click here.